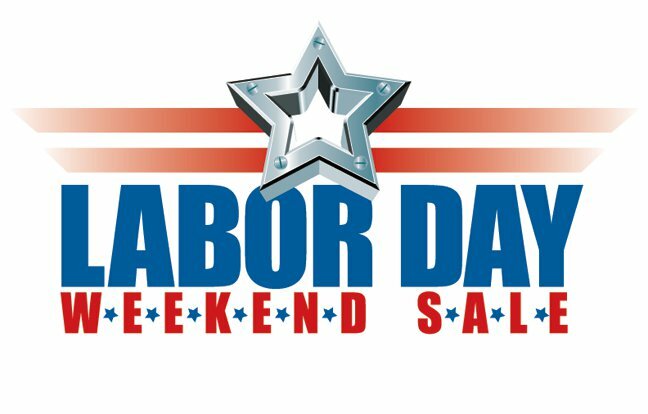 In this post, you will get the best smart lock labor day deals 2019. Get ready to save on your favorite smart locks. Smart door locks feature sophisticated access control to any home or business. It uses proximity sensors like Bluetooth and NFC that can enable a door to unlock whenever authorized users smartphone approaches. The owners can also remotely lock and open the door or share access with any number of others using mobile apps. The Schlage Z-wave Connect Century comes with a durable resistive touchscreen with a matte finish to protect your residential security deadbolt lock against fingerprints and smudges. It features an anti-pick shield which protects against lock tampering. The built-in alarm technology can sense the movement of the door and can alert the residential owner with an audible alarm. It offers three alert modes activity, tamper or forced entry providing alerts from the first contact with door or handle to when the door is open. It uses one backup key with four AAA batteries. Danalock Bluetooth Low Energy smart lock works with the markets leading mobile Bluetooth smart devices including iPhone iOS 4s or newer and those based on Android 4.4 KitKat and higher. Also, it is easy for anyone to install on most any type of door. It merely replaces the inside mechanism of your existing deadbolt lock and uses standard attachments. Also, you can authorize entry into your space with a personal login for smartphone users. The Schlage BE479 V CEN 619 Sense Smart Lock comes with an illuminated touch screen giving you easy accessibility eliminating the hassle of fumbling around for your keys. It is compatible with both Alexa and Apple HomeKit technology which allows you to talk to unlock your door using Siri on your iPhone iPad or iPod touch. The free iOS and Android smartphone app let you manage codes set schedules and view usage history. You can update the lock wirelessly through the app as new features are released. The lock is battery operated so there’s no hardwiring required and the bolt will still accept access codes if the power goes out at home. Als,o the low battery indicator weeks in advance to replace it. Samsung SHS-P718-LMG Smart Lock is the first of its kind. A digital door lock with the push-pull concept and fingerprint and RFID card verification. Indeed a benchmark in digital door lock technology. It has double authentication mode, both password and fingerprint are required to unlock the door making your home that much more safe and secure. With the help of equipped IR sensor, the lock automatically wakes up once it detects you. The in-home security feature prevents any external intruders by blocking door lock operations because once it is activated, password and key tags no longer work. The SoHoMiLL Electronic Door Knob fits in standard doorknob installation hole with an adjustable latch back set to 2 3/8″ to 2 3/4″. The keypad is lit up by energy-efficient LEDs so when pressed you can see it in the dark. It can store 8 key codes into the machine and delete each of them separately just as easy as a convenient feature. The auto lock feature in the lock is excellent, three seconds after entering the code the handle will automatically reset providing maximum security after leaving the door. It fits both left and right hinged doors and has a heavy duty design stainless steel. The Yale Real Living Keyless Touchscreen Deadbolt offers critical free access to your home. The illuminated touchscreen pad is convenient for nighttime entry and voice guide allows easy programming of up to 25 different user codes. The lock features z-wave technology so you can integrate into your home automation or alarm systems for even more functionality. When added to most automation systems lock and unlock your door create pin codes view access history and receive notifications from anywhere after five unsuccessful attempts at entering a valid PIN code the unit will shut down for three minutes and not allow operation. The Kwikset Kevo (2nd Gen) Touch-to-Open Bluetooth Smart Lock powered by your smartphone and bluetooth. It features the latest version of the quick-set patented smart key security the power of key Bose digital keys makes sharing access to your home more comfortable and more secure than ever. The Kevo mobile app is available in the Apple App Store for iPhone 4s are higher. It also features Auto calibration that automatically enables this technology and adjust Kevo continuously to the best security. You can send an electronic key to family, friends or visitors who have compatible smartphones so they can use their phone as a key to. The August smart lock holds the first place among the list of best smart locks for doors only. Only August comes with door sense and auto lock technologies so that you’ll know your door is both closed and locked. Lock and unlock your door, create virtual keys for guests and keep track of who comes and goes, all from your iOS or Android smartphone. The 24/7 activity log tracks who enters and exits your home. It is compatible with the Apple home kept providing a comfortable secure way to check your lock status and lock unlock your door. 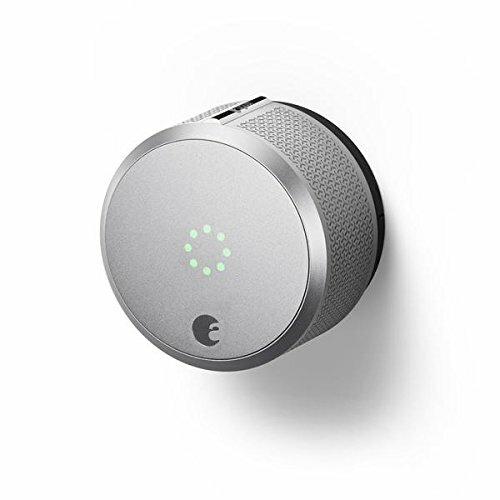 This post was about the best smart locks labor day deals in 2019. Hope you liked it.